Tomatopia! First Great Tomato Plant Sale of 2019!! We’ll be releasing the first round of our 2019 tomato collection to the public this Saturday! Healthy, hearty, locally and organically grown tomato plants that will get you a head start on a summer full of succulent success! We’ve got cherry tomatoes, medium-size salad tomatoes, and big slicers for that juicy tomato sandwich that really means summer. Robust plants are $4 each or 6 for $20. Come and stock up! 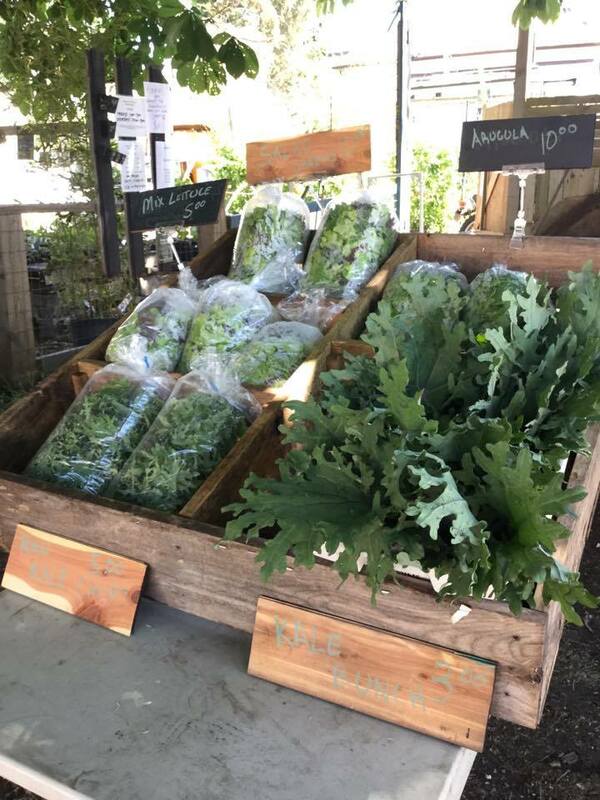 We’ll also have a FULL selection of all our other seasonal spring garden goodies: spinach, kale, lettuce, strawberries, culinary herbs, snap peas, favas, edible flowers, purple bare root asparagus and more! AND if you miss this Saturday – don’t despair! We’ll have our tomato collection stocked and ready to go every weekend during our normal nursery hours on Fridays 2 pm to 6 pm and Saturdays 10 am to 2 pm at 1015 Balmoral Rd. Come and meet your farmer and our many tiny farm accomplices: chickens, soil microbes, even fish! It’s on! We’re excited to open our edible plant nursery for the 2019 season with YOU on Saturday March 30th from 10 am to 2 pm. From then until the end of June we’ll be open *every* Friday from 2 pm to 6 pm and Saturday from 10 am to 2 pm for all your vegetable garden needs! This week we’ll have perennial herbs, some fruiting bushes, kale, lettuce, peas, favas, flowers, bare root asparagus, strawberries and more! Come down and take a look at what we’ve been slowly tending through these sunny days and cool nights. Our Spring hrs are Fri 2-6 and Sat 10-2. Every week we have a full stock of annuals and edible perennials available to be taken home and planted. We take CASH or CREDIT. It’s on! Full steam ahead. 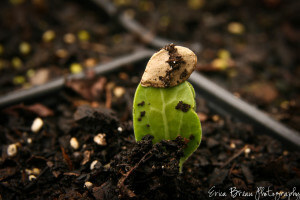 The warmth is here and with it, the freedom to plant all of your favorite foods for the summer!! Join us this Saturday May 5th 10-2. 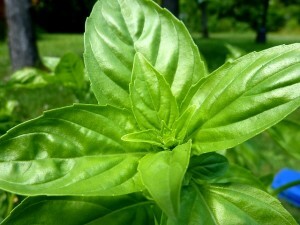 We will be adding Basil, Peppers, Zucchini, Cucumbers, Potted Strawberries, Beans and more to our Selection. And don’t worry, we will have a fresh batch of your favorite Tomato varieties ready to go home too. See you soon!! This Saturday, April 21st from 10-2, we will be releasing our first round of tomatoes to the public. With over 20 varieties and a selection of 800 plants, you will definitely find everything your looking for for the season. Also currently available this week: Wide selection of healthy spinach, lettuce, kale, arugula, STRAWBERRIES, perennial herbs, some fruiting bushes, peas, favas, flowers, bare root asparagus, strawberries and more! Come down and take a look at what we’ve been slowly tending through these sunny days and cool nights. 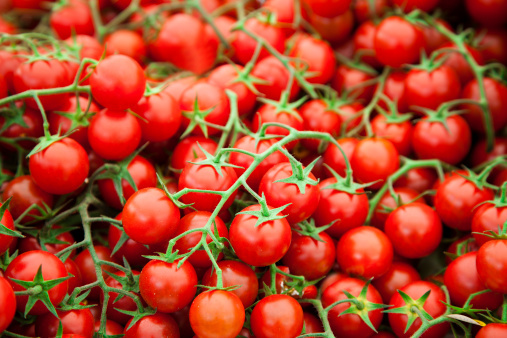 All our tomatoes will be fully hardened off and ready for your greenhouse or outdoor garden. It’s on! We’re excited to open our edible plant nursery for the 2018 season with YOU on Saturday April 7th from 10 am to 2 pm. From then until the end of June we’ll be open *every* Friday from 2 pm to 6 pm and Saturday from 10 am to 2 pm for all your vegetable garden needs! Regular Nursery Hours Commence April 13th. We’ll be open every Friday 2 – 6 pm & Saturday 10 am – 2 pm until the end of June! April 21 T-Day Sale! : Add Tomatoes and some warmer weather Spring Crops May 5 Hot Crop Sale: Add Peppers, Basil, Cucumbers, Squash May 12 Compost Ed Sale: All Crops May 26 Cucurbit Sale: Great deals on Cucumbers and Squash June 16 Flowers and Fillers: All annuals plus specialty flowers and greens to fill it out June 30 Season Ending Blowout Sale: All stock must go & onto other things!! ** Sale dates are subject to change depending on the weather. But lets hope not! Two years in the making! Well now were here. 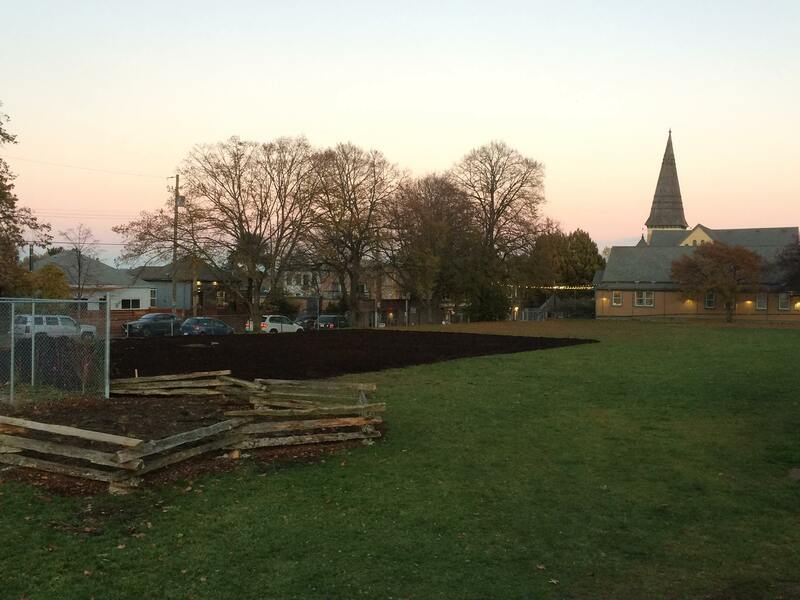 First of the soil building has began for Vic High’s Farm expansion. 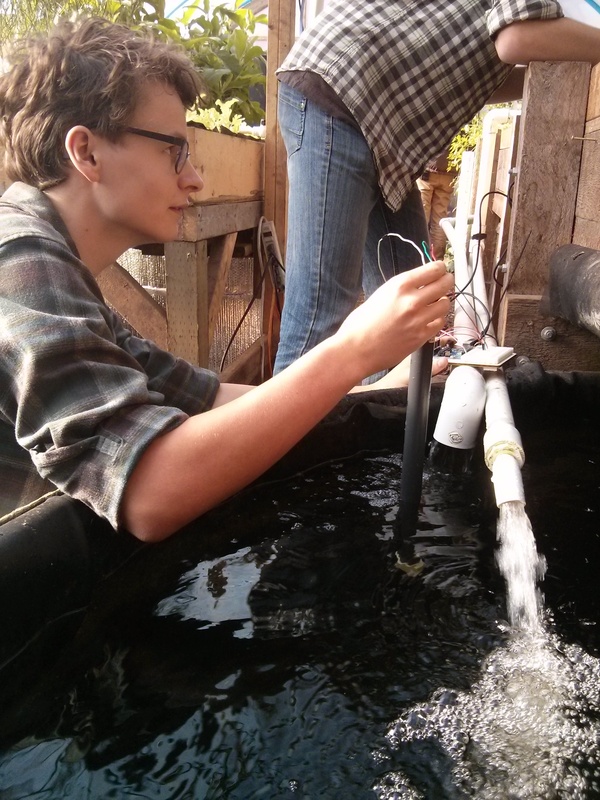 We are in the process of working with students to install a new 5000 sqr foot farm at Vic High. 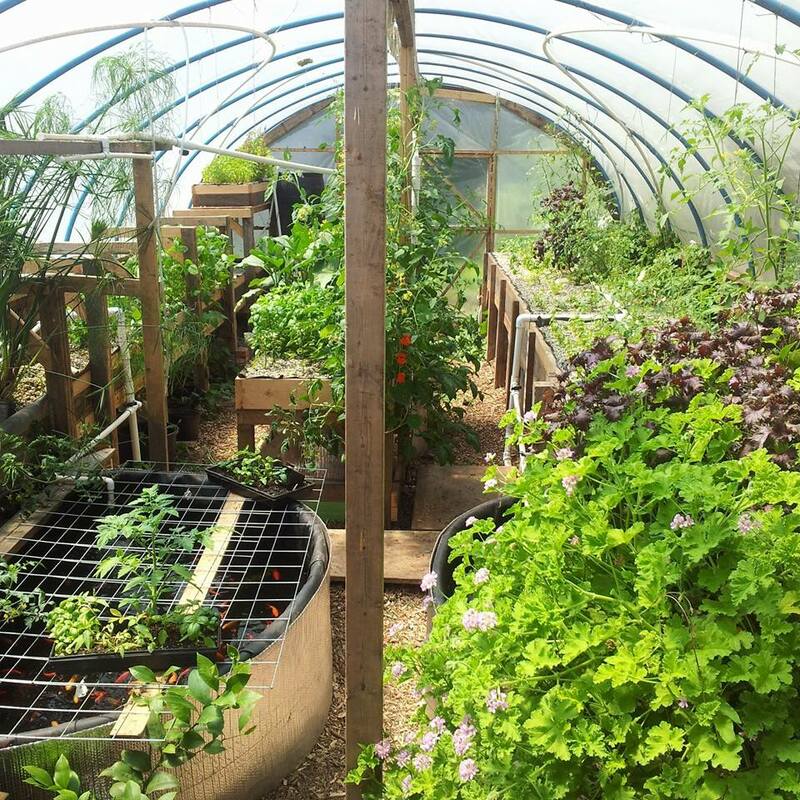 Mason St Farm will be managing operations and working with students to grow, process and market the food produced on site. We excited to have the support of The School District, and the Province of BC to run this exciting Pilot Project at Victoria High. Farm will be up and running by Spring 2018. 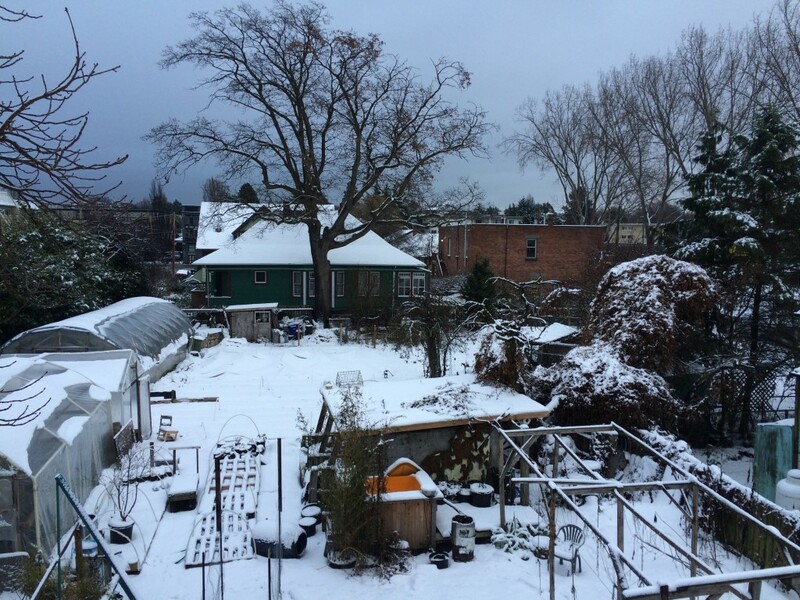 Our Edible Plant Nursery is closed for the rest of the 2017 season, *but* our Farm Stand will still be open and so is the farm! We’ll keep pumping vegetables out of our main site and 3 satellite sites until around October (weather willing). A big THANK YOU to all our wonderful nursery customers this year. 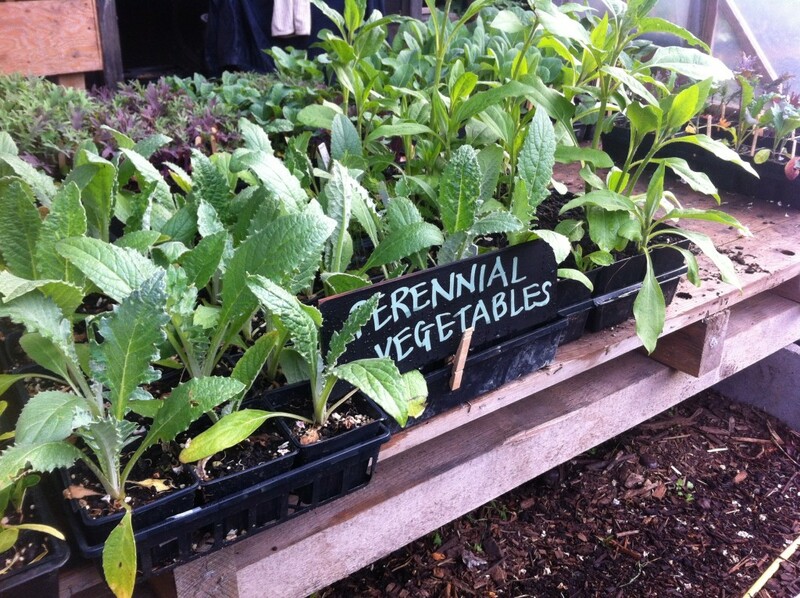 We love meeting new gardeners, and chatting about tips and tricks with the many seasoned veggie growers in Victoria. Saturday June 17th Summer Plant Sale ! Join us this Saturday for one of our last plant sales of the season. We still have a full selection of all varieties. This may be the last weekend we have tomatoes available! So come down and get what you need to fill all the little pockets you have left in your garden. 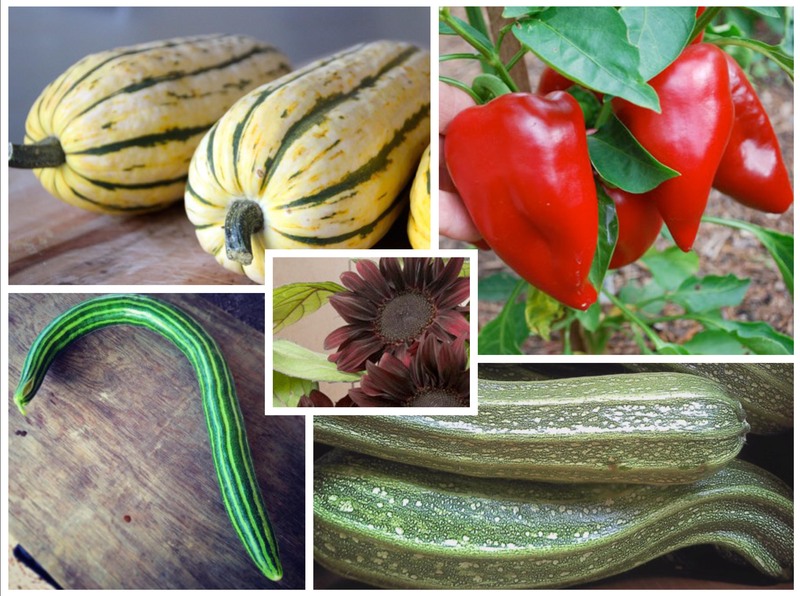 We still have lots of cucumbers, summer squash, edible flowers, greens, herbs and more. See you this Saturday 10-3 @ 1015 Balmoral. The food stand will be open too! 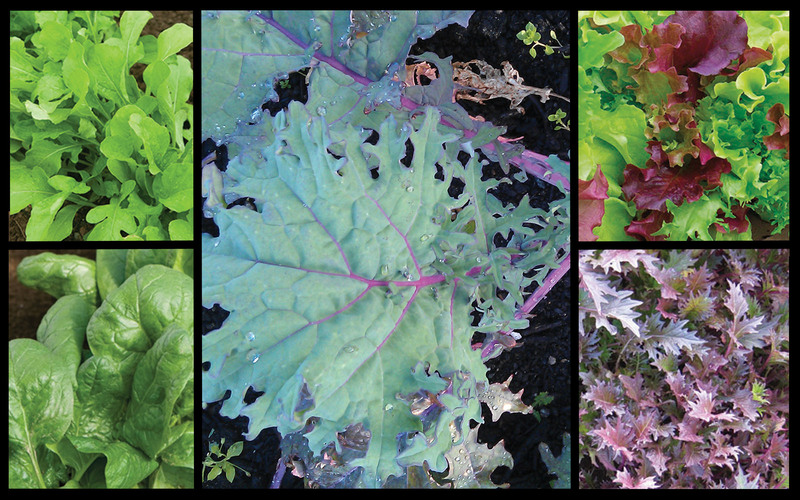 We have this week: Salad Greens, Mixed Lettuce, Turnips, Kale bunches, Baby Kale for kale chips and Arugula. Saturday May 27th Plant Sale & ASK A PRO! Its getting to be the best time of year to be a gardener! So many beautiful plants to choose from. We have our full stock of Tomatoes available, but this week we’re adding prolific hot and sweet peppers, cucumbers, zucchini, basil, all kinds of flowers and so much more! And it’s not too late for all the cooler weather crops too. Check our availability list below for available stock and prices. See you soon! It’s official. Our first big Tomato Plant sale of the season is on! This saturday come down to the farm and get your yearly supply of our most favorite farm selected varieties. They’re sturdy and big and well hardened off for a spring planting. We will have great deals on bulk purchases. We will have a free tour and tomato planting and care demo starting at 12 noon. This Saturday join us at the Nursery from 10-3. There will be activities for kids, coffee and hot chocolate & plants galore! We will be giving free workshops throughout the day on Extreme Green Production! 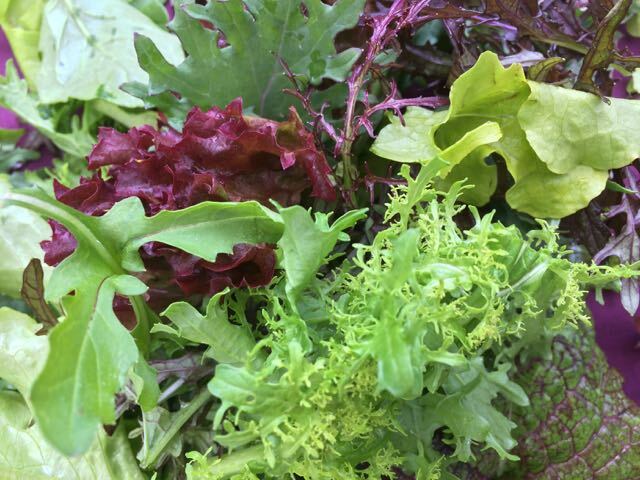 Learn how to grow more salad greens than you can possibly eat, in a tiny space. Feel free to take a walk around the farm & feed the chickens and fish. There will also be a seeding table for kids to take home their very own little starter planters to care for. The nursery is open too and we will have specials on select plants. We have another Saturday Open House & Plant Sale coming up! On Saturday March 25th we’re excited to host your from 10 am to 3 pm, so come down and pick up some of our organically grown, carefully tended, healthy & vigorous plants. We’ve got Spring salad greens, peas, bare root strawaberries and asparagus, edible flowers, culinary herbs, and so much more. 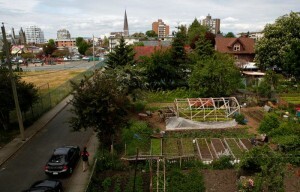 Interested in our farm system and how to extend your growing season here in Victoria? Join us for a free tour and season extension demo at 12 noon. Farm Tour starts at noon. But We are getting ready for the warmth to return. We are excited to be adding a couple of new projects to the farm this year including a public ‘food library’. We are also adding 4 Half-Price (Full) Shares to our CSA this year and will be striving to have much more farm gate food sales available. We are currently hiring for the 2017 season. We are seeking a Nursery assistant and farm hand. Check out the ‘Employment’ Tab. We are excited to by hosting our first ‘teaser’ Plant Sale and Open House of the season on Saturday March 11th. 10 am-2 Pm. We will have available an array of hardy cool weather edible annuals, perennials, and herbs, as well as bare root strawberry, asparagus, potato and garlic seed and more. There will be a free tour of the farm at noon followed by a short season extension demo of practices we use to grow food almost all year ’round. We look forward to seeing all our friends and family again this year as well as all the new faces we will be sure to see coming through that farm gate this year. Join us for our Big Spring Plant Sale and open house. Come take a free tour of the farm at noon. We have thousands of plants in over 100 varieties ready and looking to be adopted. In this sale we will be adding Tasty Tomatoes, Strawberry Plants, Beans, Basil, Sunflowers and more to our regular selection of spring vegetable crops, herbs and perennials. We will have screamin’ deals on perennials and selected annual vegetable plants as well. 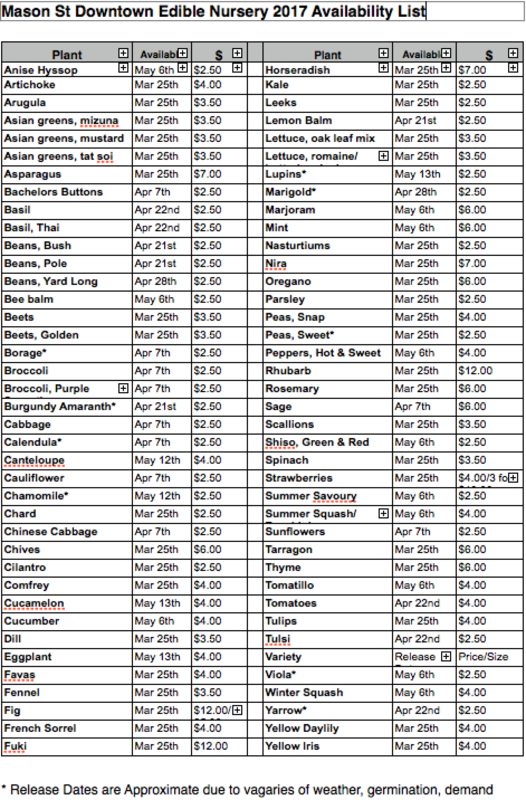 Check out the plant list on our Edible Nursery page. Spring has Sprung – Early Spring Plant Sale! SPRING HAS SPRUNG! And we’re ready for a garden party. Come join us for our FIRST early spring plant sale. 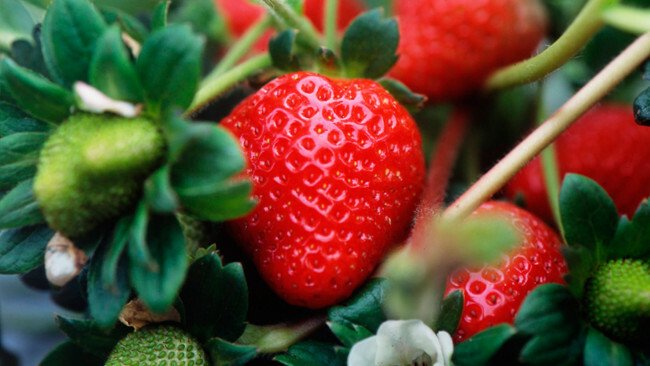 We’ll have bareroot strawberries, early tomatoes for keeners with greenhouses, and an abundance of spring vegetables, flowers and herbs for everyone. Screaming deals on bomb-proof perennials like daylily, horseradish, comfrey, iris and artichoke. 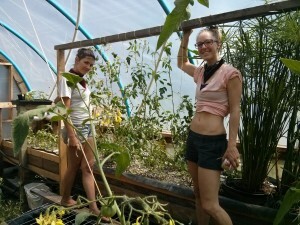 Free Farm Tour and Season Extension Demo at noon! Come and get everything you need to bring the party to your own backyard. Farm Tour and Season Extension Demo start at noon. We have a wide selection of early spring vegetables, herbs and flowers for your garden. Check out the plant list on our Edible Nursery page. Last year Mason Street Farm grew over 4400 pounds (that’s over 2 tonnes) of ecologically grown, local produce for Victoria restaurants and residents. We’re excited to continue to surpass our previous years production this 2016, to help meet the ever growing demand for local, healthy and affordable food. Our season is underway! To meet the growing demand for good food in the city we have hired a solid crew of farmers for the 2016 season. We are also offering 1 Paid Farm Management Apprenticeship for this year, running April-September. Education through cultivation. Come join us on the farm one day per week to hone your soil building and food growing skills. This is a one or two month commitment & provides a real taste of farming. This program starts in March and runs through to November. We had amazing successes with this program in 2015 and graduated a full class. We learned so much from this amazing group about how to continue to improve and grow the program and are looking forward to offering the UFCP in 2017. Summer Plant Sale – Hot Times in the City! Mason Street City Farm and Edible Nursery is excited to be hosting another Plant Sale! Come get all your Summer vegetables this Saturday May 23rd, from 10 am to 2 pm at our Nursery location, 1015 Balmoral Rd. 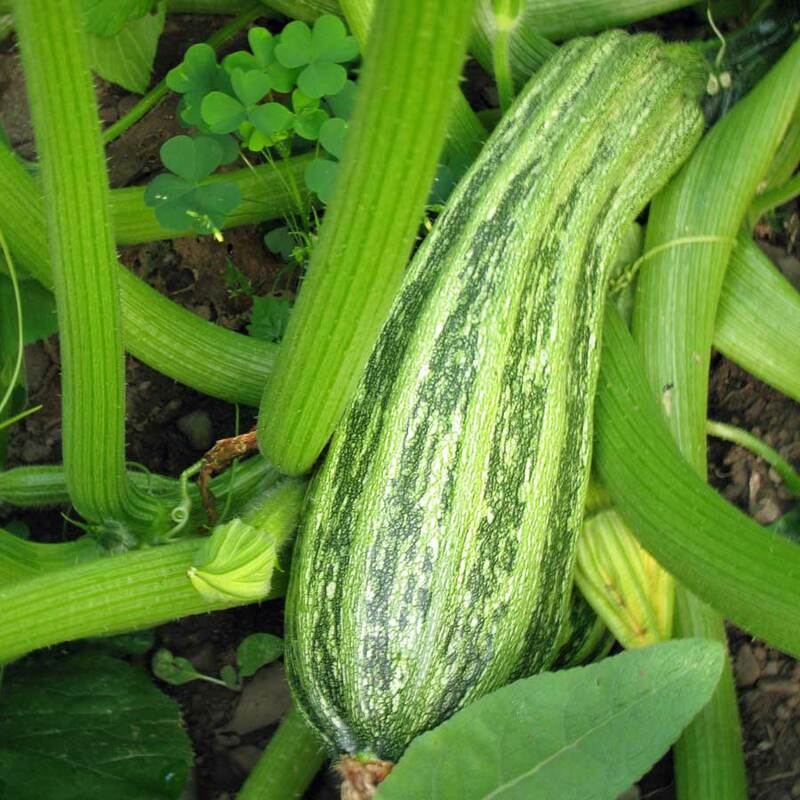 We will have: Tomatoes, peppers, eggplants, summer squash, zucchini, cucumbers, winter squash, greens of ALL KINDS, beets, culinary herbs, perennial vegetables… and so much more! With special deals on TOMATOES! Check out all our varieties here! 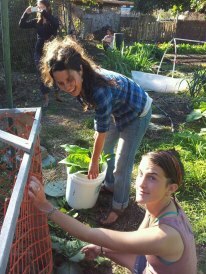 Hatchet and Seed will be joining us this time bringing all kinds of edible fruit, perennials and permaculture plants . Spring is Here and We’re Ready to Garden with You! Our Downtown Edible Nursery is officially open and we wanna celebrate! That’s right, you can now buy an array of ecologically grown annual & perennial vegetable starts, herbs and flowers at our farm site at 1015 Balmoral Road, every week from Wednesday to Friday 9 am to 7 pm. 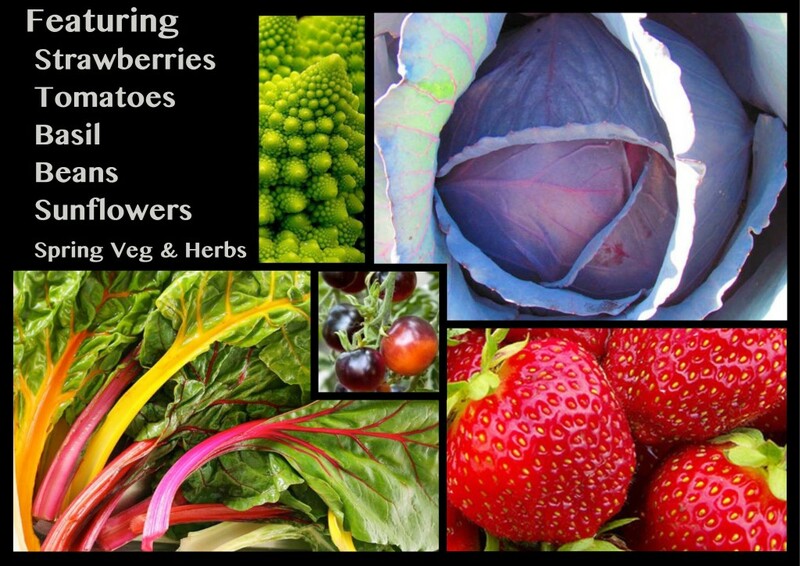 We’re talking artichokes, strawberries, broccoli, greens of all kinds, fennel, thyme, cilantro and tomatoes! Tomatoes! TOMATOES!!! To celebrate we’ll be kicking it off with an Open House & Sale on Sunday April 19th from 10 am to 3 pm with our friends from DIY Fungi and Purposeful Plants, who will be bringing mushroom grow kits and rare medicinal plants to tempt you. We’ll also be running Farm Tours at 11 am and 2 pm, so come down and join in on the fun! 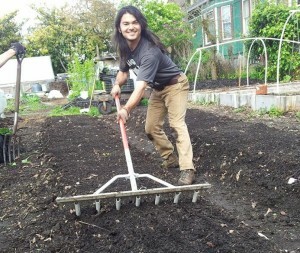 Mason Street City Farm is excited to finally be offering the Urban Farming Certificate Program. Students will learn the theory and application of intensive urban food production and the foundations of holistic ecological farming. Mason Street Farm 2015 Apprenticeship Program! Thanks to everyone that applied. We are no longer accepting applications. This apprenticeship is well suited for individuals with a strong work ethic who are seeking a career path in ecological food production. Many days of this apprenticeship will be fun and enjoyable. Many days will be challenging, wet and monotonous. You will be experiencing life as a production farmer. We will be serving coffee! The Mason Street City Farm is offering 3 full season paid apprenticeships for the 2015 growing season. Apprentices work 2 full days per week with a stipend of $75 per day. This is equivalent to a $650 monthly stipend. Apprentices are responsible for providing their own room and board in Victoria. Where: 1032 Mason St. The lions share of our work happens onsite but there will be field trips! Get Your tickets for Boots ‘n’ Suits 2014: Farmers and Flamenco! Please join Mason Street City Farm and the Island Chefs’ Collaborative for a five-course feast from the fields by Victoria’s top chefs with local beer, wine, and cider pairings. Different chefs, different menu, different entertainment, same dress code.